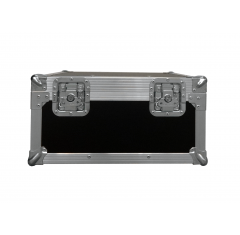 At Absolute Casing, we have developed a range of flight cases to protect, store and transport DJ mixer / mixing desks. 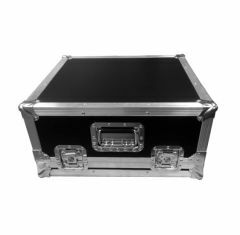 At Absolute Casing Ltd we design and manufacture DJ mixer flight cases that meet your requirements, exceed your expectations and perfectly fit and protect your DJ mixer. Our mixing desk flight cases are adapted to suit your DJ mixer model, making it a reliable choice for storing and protecting your equipment. 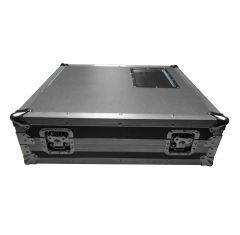 Our lightweight DJ mixer flight case will provide you with the opportunity to take your DJ equipment to events, hassle-free. 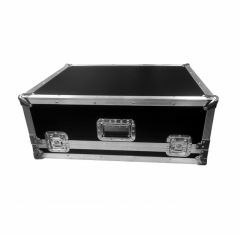 When choosing a DJ mixer flight case, you have a wide range of cases to choose from, so you needn’t worry about finding one that accommodates your equipment seamlessly, however, if you require a bespoke solution, we can provide you with custom foam inserts to suit the items you need to protect. 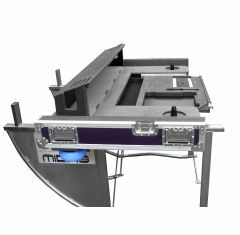 We also design and manufacture DJ mixing desk tables, these custom flight cases become DJ mixing desks that store and protect your equipment whilst acting as a portable table for your equipment and accessories. Please note: We do not keep stock of our flight cases, they are made to order. Please contact us for an accurate lead time. Can’t find the right DJ mixer flight case for you? Please call us on 01635 579518 to discuss your casing requirements with a member of our team.